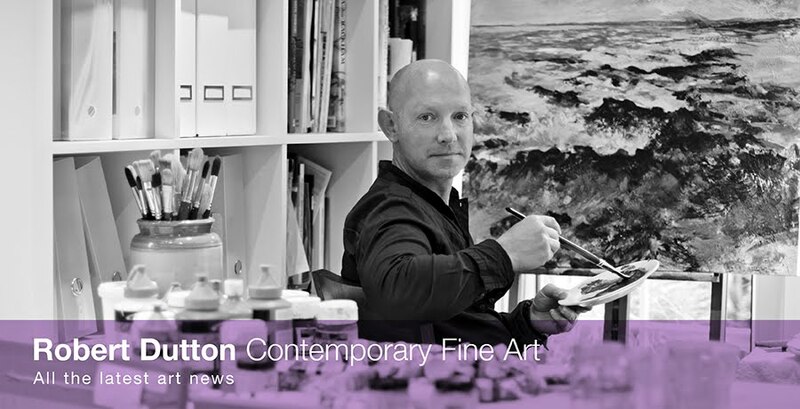 Robert Dutton Artist: Pennine Partners paint with passion! 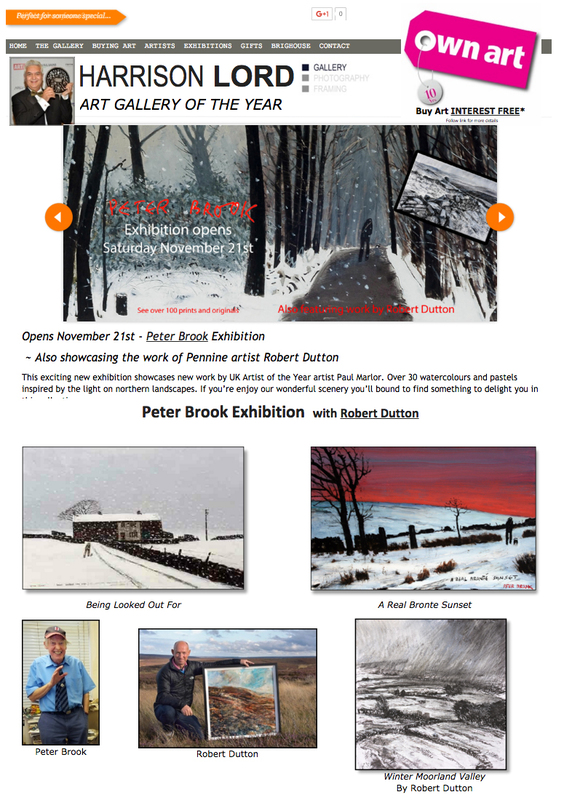 Peter Brook Exhibition now on at Harrison Lord Gallery in Brighouse! A massive highlight of my career so far to be showing along someone so great and with an award winning gallery too! To say ‘I’m chuffed’ is quite an understatement! Sadly Peter has passed away but his legacy as an ambassador of the north, and indeed the Pennines lives on through his amazing paintings. Highly sought after and collected, Peters work adorns many a fine art collection. I have won over the years (nationally and internationally) numerous awards for my work but I still know I have a long way to go yet to climb the dizzy heights Peter got to, so my prices in the exhibition reflect that. But hey, watch this space...things are really happening!